We are a locally owned and operated family run business whose low overhead assures you of the lowest pricing on quality luxury mattresses. 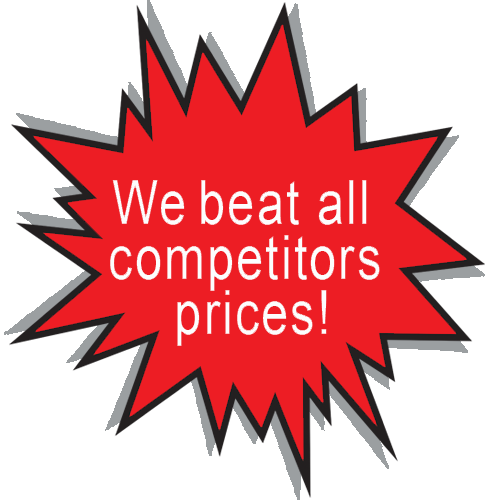 We meet or beat all competitors prices! We offer free delivery in our area for sales of $250 or more. Most of our mattresses offer a free 100% 5 or 10 year warranty.